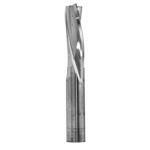 Solid carbide spiral router bits from Whiteside Machine are industry leading in quality and tool life. 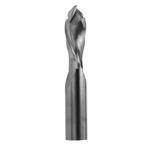 Popular among CNC users they are the staple of every CNC enabled shop. 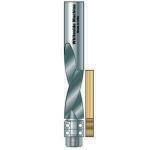 Standard spiral router bits have also become popular for hobbiest use as well. 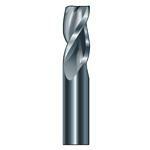 Available is various types, diameters and shank sizes.